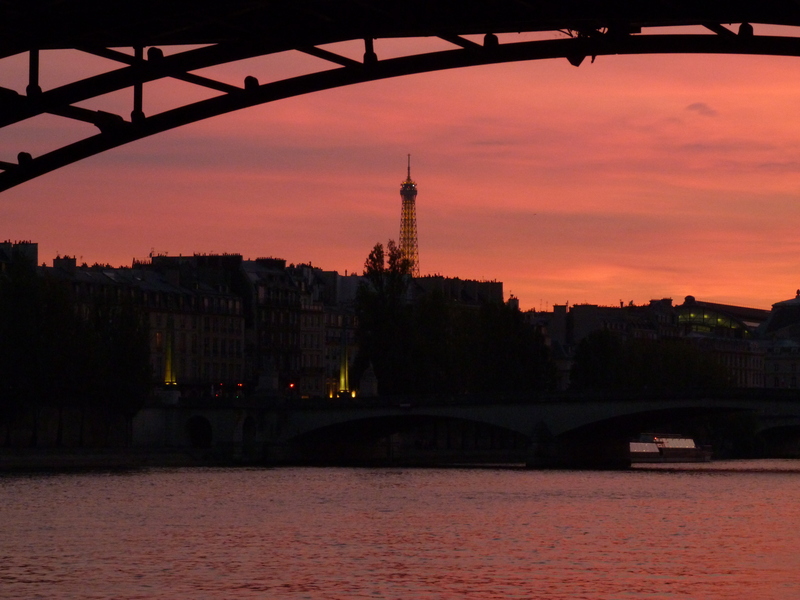 With so many tourists visiting Paris every year looking for great deals, it’s hard to imagine that there are still some places that are relatively unheard of. Away from some of the more popular attractions, there are however various monuments that are equally as impressive. One of these is the Château de Chantilly – a beautiful castle located in one of the largest forests near Paris, Le Massif de Trois Forêts, in the town of Chantilly. It is home to the Grand Stables, various courtyards and gardens, a lake and the Musée Condé – one of the country’s finest art galleries. The whole estate covers around 7,800 hectares and has been built up over the years by the various owners from as far back as the 1300’s, before being left to the Institut de France – meaning it is now open to the public. The main attraction here is the Grand Château that was destroyed during the French Revolution before being built in the 1870’s. It was rebuilt in a French Renaissance style with various gables and towers making it an impressive sight. The Petit Château is a much smaller castle built for Anne de Montmorency (who was a man) around 1560. This castle has a proto-Baroque style and stands on its own island in the middle of the moat, connected to the main castle by a bridge. One of the fascinating things about the Château de Chantilly is because it was built and rebuilt in two different eras; it has a wonderful mix of architecture covering a broad spectrum that dates from the 14th to the 19th century. With an array of French paintings, the Musée Condé in the grounds of the Château has one of the best collections in the country including works by Botticelli and Raphael. In total around 1,000 paintings, 2,500 drawings and 30,000 books are housed in this impressive assortment, as well as family portraits, palace furniture and porcelains. As the museum is away from the main tourist traps, it is a great alternative to the Louvre. The sheer beauty and presence of the château means it has been used for various events over recent years, such as the James Bond movie ‘A View to a Kill’ (1985), which starred Roger Moore. It was also used by Pink Floyd during The Division Bell Tour in 1994. Brazilian footballer Ronaldo got married there with the ceremony costing a reported €700,000 and each year in May, French university crews take part in the rowing regatta, the Trophee des Rois inside the grounds. It’s important to know that the château is open all year round except on Tuesdays so choose somewhere else to visit on this day. Guided tours are available for groups of more than 20 people in various different languages but these must be booked in advance. Take a break from the city air of Paris and discover this hidden gem off the beaten path. I love Chantilly! If you live in Paris (and speak/read French), it is really easy to take the train to Chantilly. Also, if you walk from the train station to the main castle (15 min) you can get some really nice pictures of the stables. You can also tour Le Grand Stables and see the living horse museum as well as horse shows.